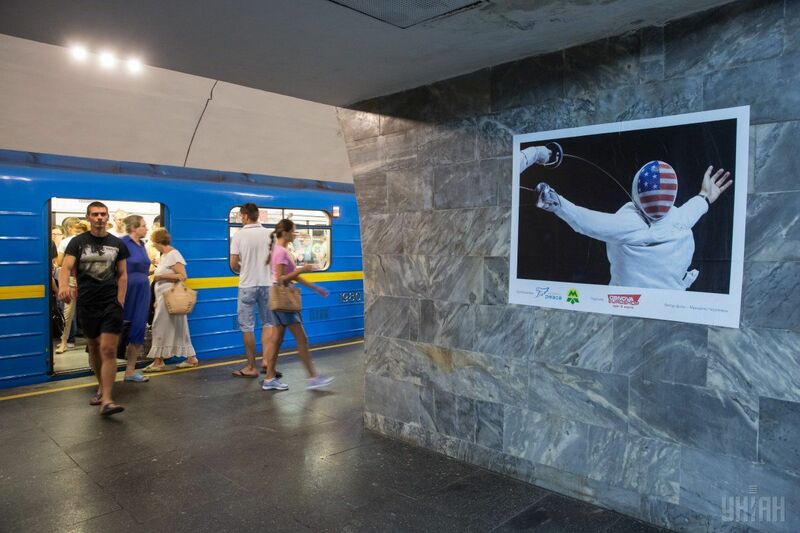 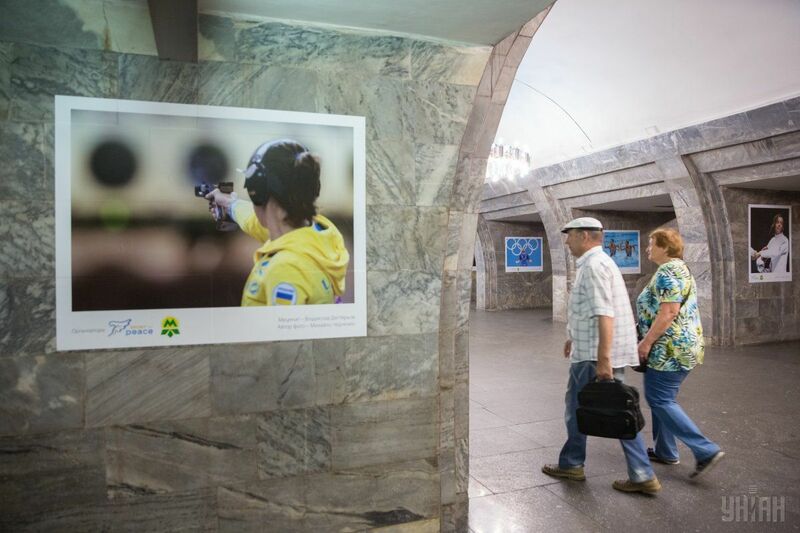 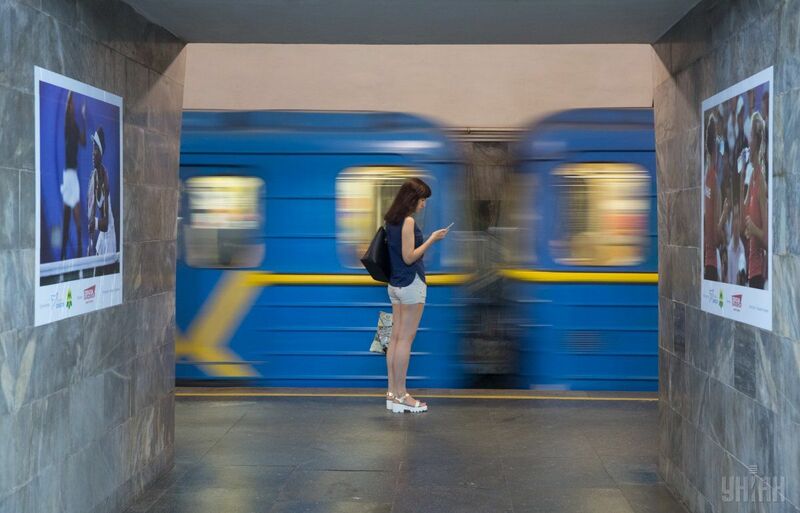 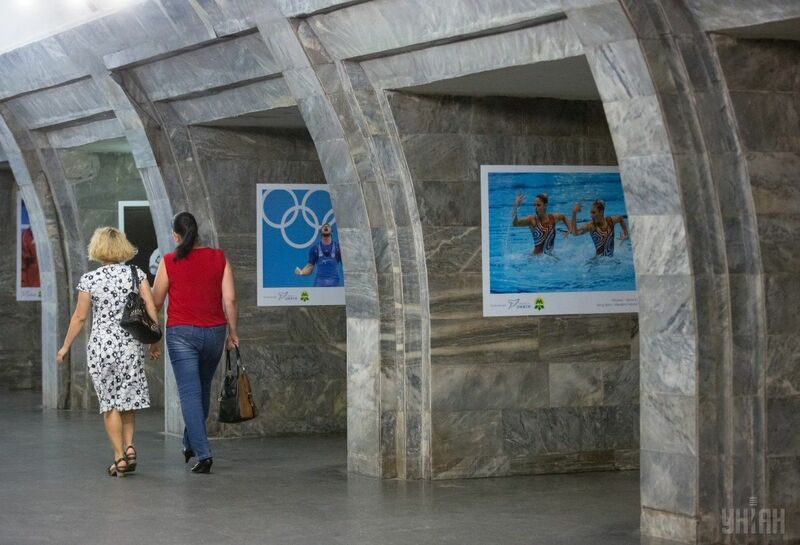 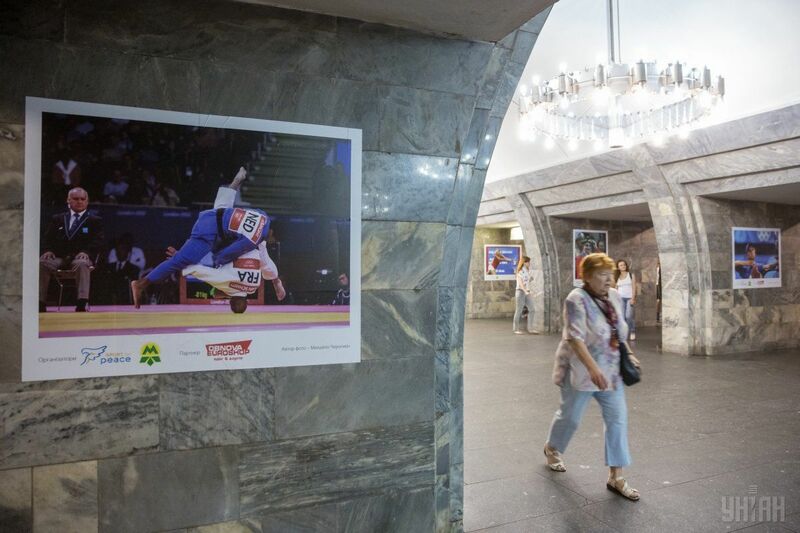 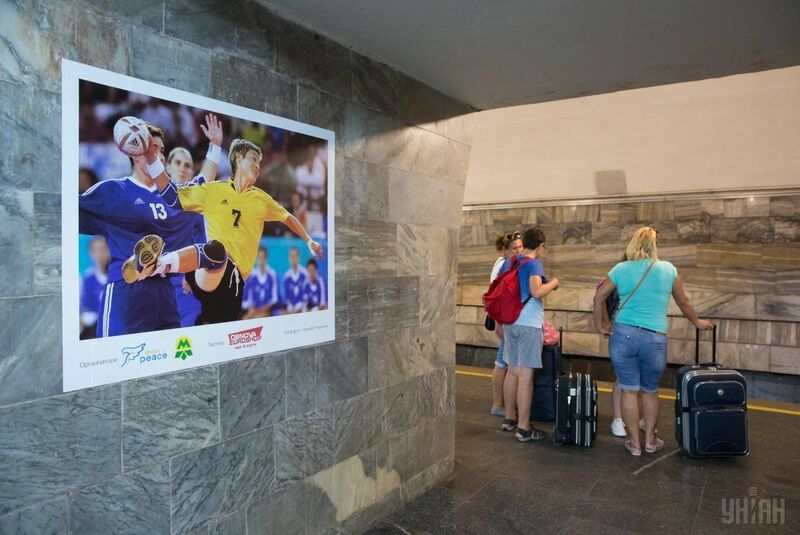 A photo exhibition dedicated to Ukrainian Olympic athletes opened at the platform of the Olympic underground railway station in Kyiv on August 10. 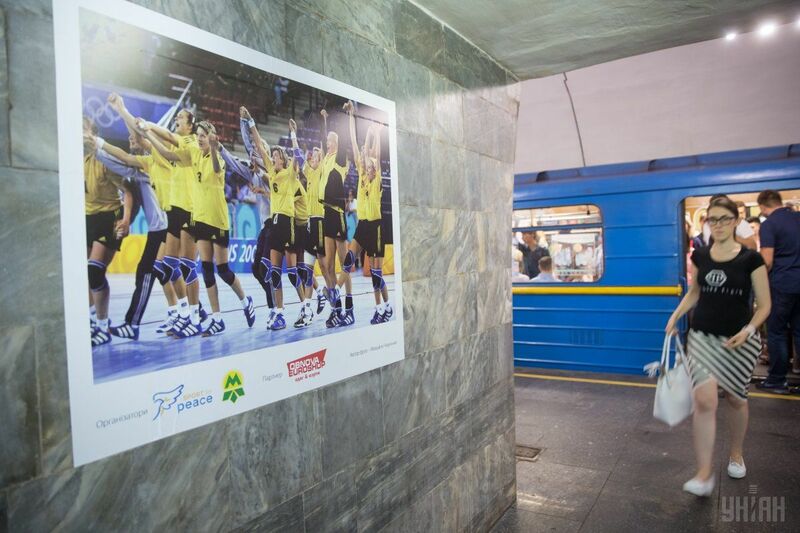 The exhibition features 100 large posters with images by famous sports photo journalist Mykhailo Chernychkin, who has managed to capture the brightest and most emotional moments of Ukrainian sports victories. 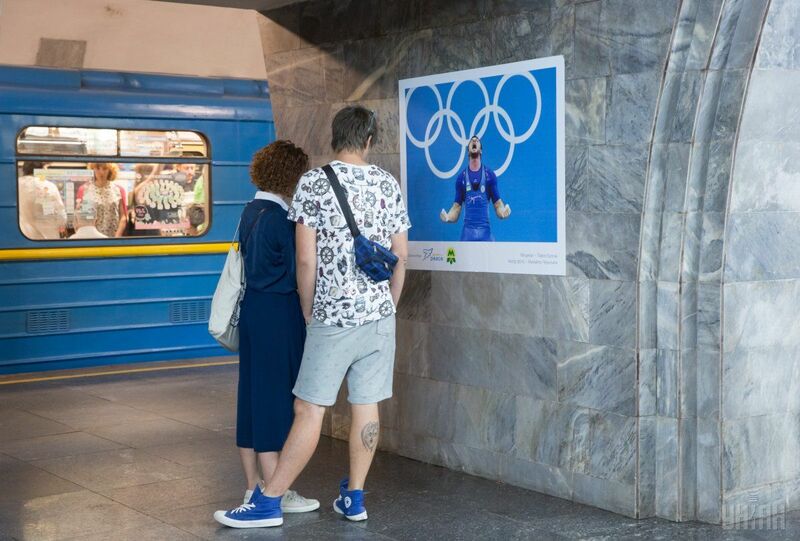 The authors of the project said the exhibition aims to support the Ukrainian Olympic team at the Olympic Games 2016 in Rio de Janeiro and encourage residents and tourists in Kyiv to engage in sports. 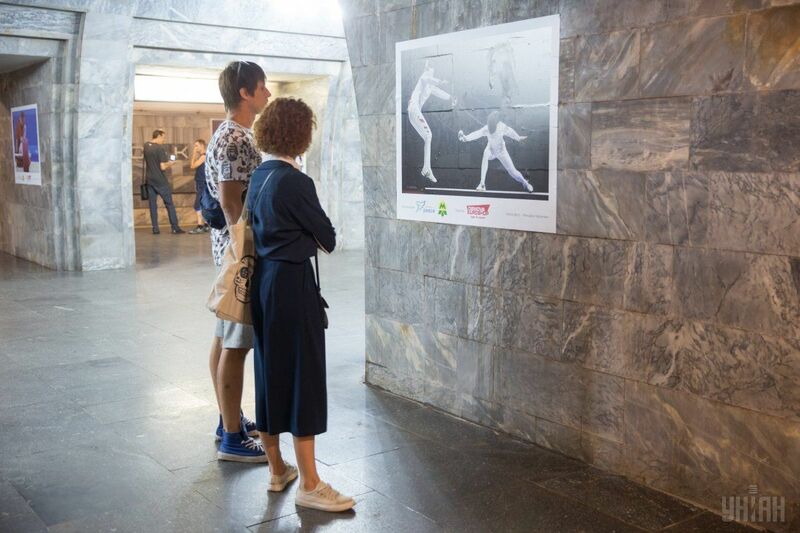 The exhibition is designed to promote a healthy lifestyle as the basis for patriotic education, leading to peaceful coexistence and a healthy nation. 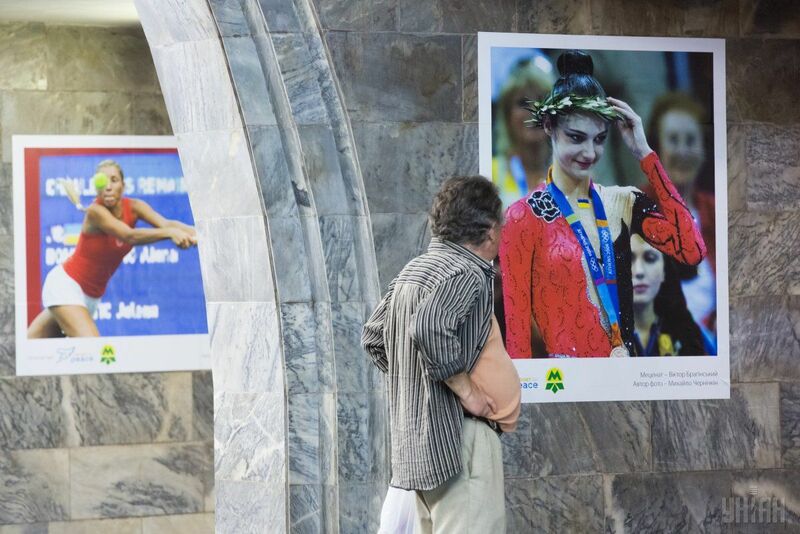 The opening ceremony was attended by representatives of the Ministry of Youth and Sports of Ukraine, Kyiv City State Administration, Ukrainian athletes and public figures. 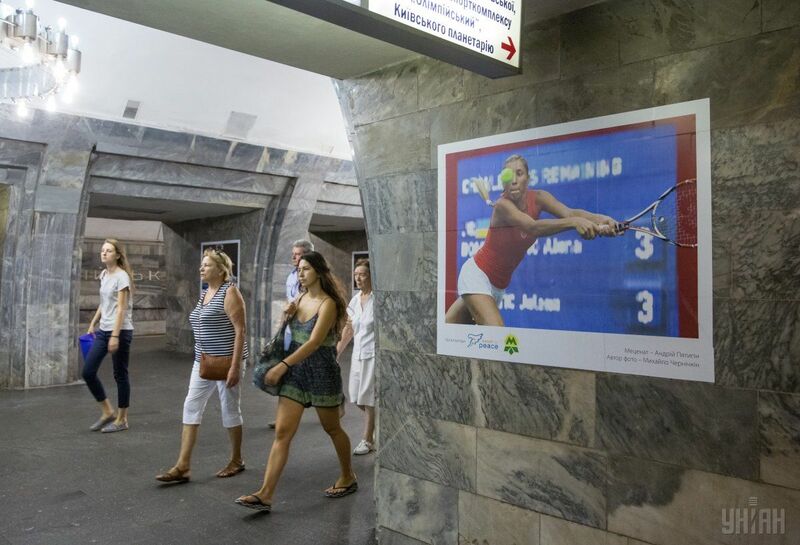 The expo is jointly organized by Kyiv's Metropolitan underground system and the Sport for Peace charity fund. 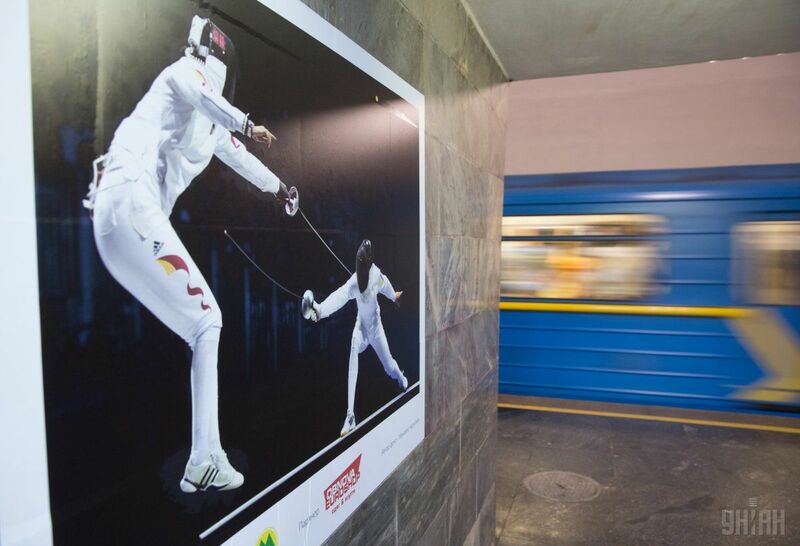 On August 11, Ukraine's team ranked 20th in the general Olympic medal count with three medals – two silver medals and one bronze medal.